No matter what industry you’re in, NetSuite is a versatile cloud-based software that adjusts to your needs – not the other way around. 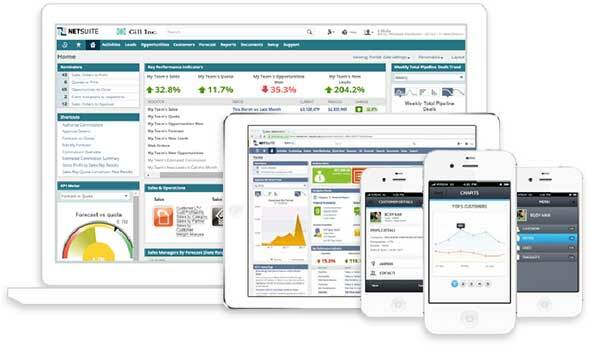 NetSuite pioneered the Cloud Computing revolution in 1998. It’s the world’s first company that dedicated all its resources to create the most accessible business application for businesses all over the world. Today, NetSuite has been hailed as the leader in cloud-based ERP solution – gaining the trust of more than 40,000 organizations in over 100 countries.